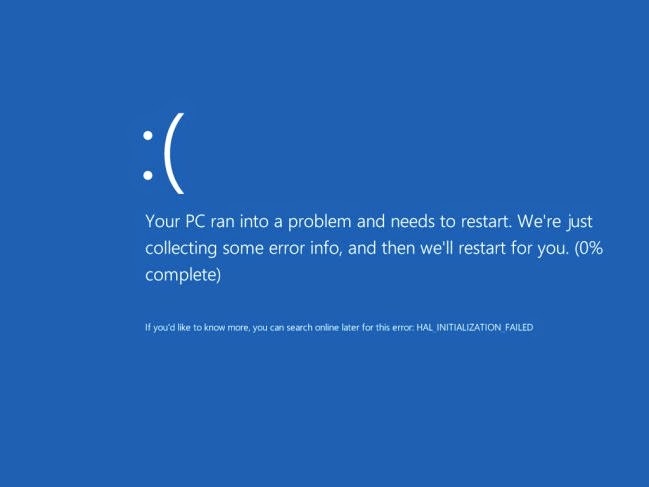 If you are using Windows, then you must have come across the deadly blue screen that crashes the Windows OS and displays the error message for a very small time. Even though you are fast enough to read the details, it is not that easy to find out the reason for crashing. This is very frustrating and difficult to point out the exact cause of the crashing Windows. Most of the time the problem is due to the hardware failure or the drivers installed for some hardware gone wrong. WhoCrashed analyzes the dump file produced by the Windows OS while reporting an error. It identifies the drivers which have been crashing your computer. It does postmortem crash log dump analysis and presents all gathered information in a comprehensible way. If your computer crashed and produced a blue screen or unexpectedly reset or shut down 'WhoCrashed' will inform you about responsible drivers. Even if your computer crashes during the boot phase boot into safe mode and then run WhoCrashed. Interface and steps to use 'Who Crashed' are simple and straightforward. The default tab opened is 'report'. You have to analyze your computer for errors or dump files available to detect the problem. You can either view the installed drivers on your system by clicking on 'local drivers' tab. This tab will show the currently installed drivers on your computer as well as the dump files saved on disk and their location on disk. Click on the analyze button and 'Who Crashed' will show a detailed analysis of the dump file and suggest about the possible reason for crashing and suggest to update the problematic drivers which are crashing the system. It also gives a little description and the name of the company providing the drivers. Clicking on the driver link will give more information about it. This is a simple but most useful tool that everyone should keep to avoid dead blue screen crashes.